Portsmouth-Rick Howard, 62, of Portsmouth passed away Thursday, August 23, 2018 at SOMC Hospice in Portsmouth. Rick was born August 5, 1956 in Salyersville, KY to Estil Howard, Jr. and Etha Lykins Howard. Rick had been employed as a service station attendant for Hicks Service Station. He attended Fredrick Freewill Baptist Church. In addition to his parents Rick is survived by his wife, Leasa Patton Howard; a brother, Randy (Shelia) Howard; a sister, Vicki (Jeff) Caulley; a nephew, Michael and his wife Keri and great nieces Abigail and Sophia. Rick was preceded in death by a brother Ed Howard. Funeral services will be 11:00 am Monday, August 27, 2018 at Harrison-Pyles Funeral Home in Wheelersburg with Pastor Joe Bruck officiating. Interment will follow in Memorial Burial Park. The family will receive friends at the funeral home from 6:00-8:00 pm Sunday, August 26, 2018 and one hour before the service on Monday. 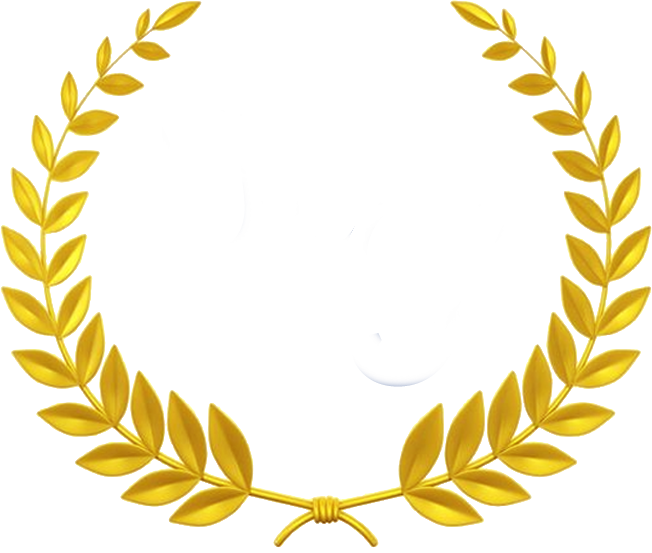 Condolences may be made to the family at www.harrison-pyles.com.